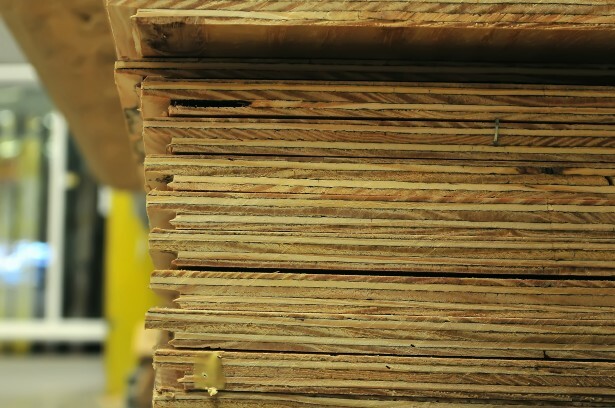 Benson's Building Supply stocks a full lumber yard of dimensional white wood, treated select cut lumber as well as plywood and OSB panels. 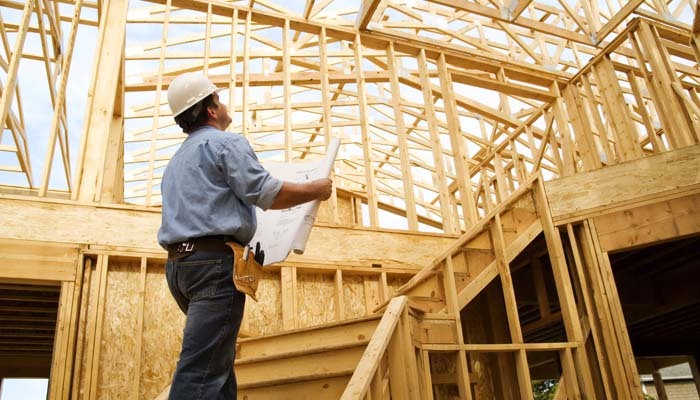 You can come in and pick up what you need or we can deliver your order to your job site. 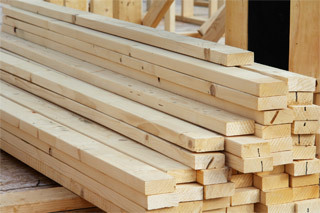 We stock dimensional lumber in a wide variety of common sizes and lengths. 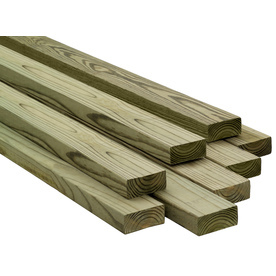 We stock select cut, pressure treated lumber in a wide variety of sizes and lengths. Pressure treated lumber is ideal for outdoor use and wet areas. If you need plywood or OSB we have plenty stocked at all times.